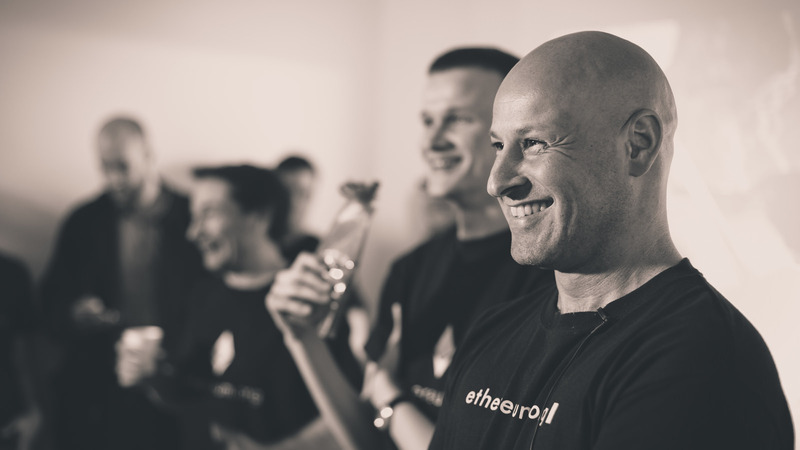 As the co-founder of Ethereum — the world’s second-largest cryptocurrency by market cap and the #1 competitor to Bitcoin — Joseph Lubin is one of the cryptocurrency arena’s biggest bulls. Competing with the likes of Tom Lee of Fundstrat fame and venture capitalist Tim Draper, Lubin isn’t so much enthusiastic about coin prices, but rather the fundamentals and protocols they’ve developed over the years. Lubin was one of the first figures in the cryptocurrency space to defend Tether, an alleged stable coin backed by U.S. dollars. Several months ago, University of Texas finance professor John Griffin emerged with a new report suggesting that Tether was being used to manipulate bitcoin prices in 2017, which explains why the currency exploded to its near $20,000-mark last December. Griffin suggested that every time bitcoin fell by even a small margin, Tether was used to purchase the coin in spades, thereby tying it to fiat and pushing its price higher. It was labeled as “manipulation 101,” though Lubin – along with a few others – remained unconvinced. In an interview last August, Lubin went against most investors by stating he does believe Tether is backed by a one-to-one ratio; one coin for every USD. Tether’s an interesting project. Based on our analysis, which involves just talking to a bunch of people in the space, we do believe that tethers are backed 1-to-1 by U.S. dollars in bank accounts… With respect to market manipulations, I’m not sure that market manipulations are related to Tether directly, if they do exist. It has been an unregulated market set of exchanges that enable big players to do what they want to do… Ideally, we’ll get a little better regulation of those centralized exchanges at least. Crypto’s Not Dead — It’s Frozen! While speaking on “First on CNBC,” Lubin assured listeners that cryptocurrencies aren’t in their last days and retained a relatively bullish attitude throughout the interview. He stated confidently that cryptocurrency, as it has done before, is simply going through a cycle, and that digital money is prone to “booms and busts.” We just happen to be in the middle of the latter. In addition, he stated that while prices may not be where we’d prefer right now, “fundamentals are booming,” and the cryptocurrency and blockchain industries are stronger than they’ve ever been. The present conditions have given the cryptocurrency arena a chance to “clean house,” so to speak. 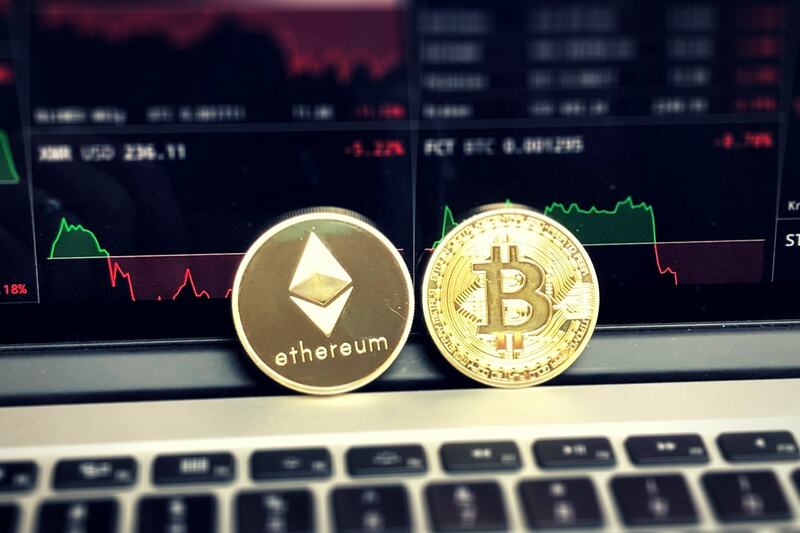 As prices have continued to fall, the non-believers, or investors simply looking to get rich quickly, have all picked up and moved on, while loyalists and fans of blockchain innovation have stuck around for more, giving the industry a chance to further legitimize itself. It is orders of magnitude bigger than it was, and the foundational infrastructure is getting built out.